Wordscraper: We Can’t Believe It’s Not Scrabulous! Someone over at The New York Times must have an impressive Scrabulous addiction. Monday, the paper discovered Wordscraper, another application created by the Agarwalla brothers (a.k.a. the creators of Scrabulous). Apparently Wordscraper is not new to Facebook, but now that Scrabulous is AWOL from Facebook, it’s time to stick it to the man (Hasbro) and find new alternatives. 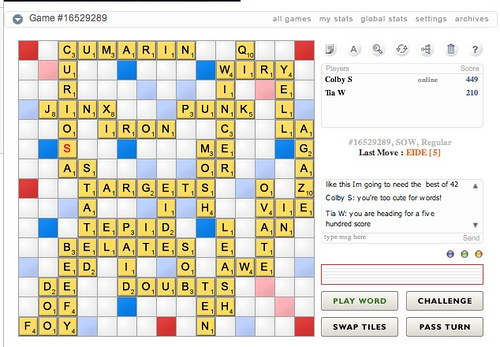 Some fans are playing on the Scrabulous Website, some have crossed over to the darkside of the real Scrabble application and some other crafty ones have realized that you can make Wordscraper’s modifable playing board just like Scrabble’s. 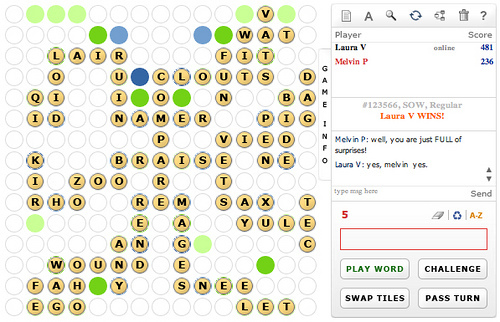 And we were just about to play on a triple word square. We Cloggers love Scrabulous. We proclaimed our love for the game long ago. So the news that our favorite Facebook application might be shut down was not easy to swallow. 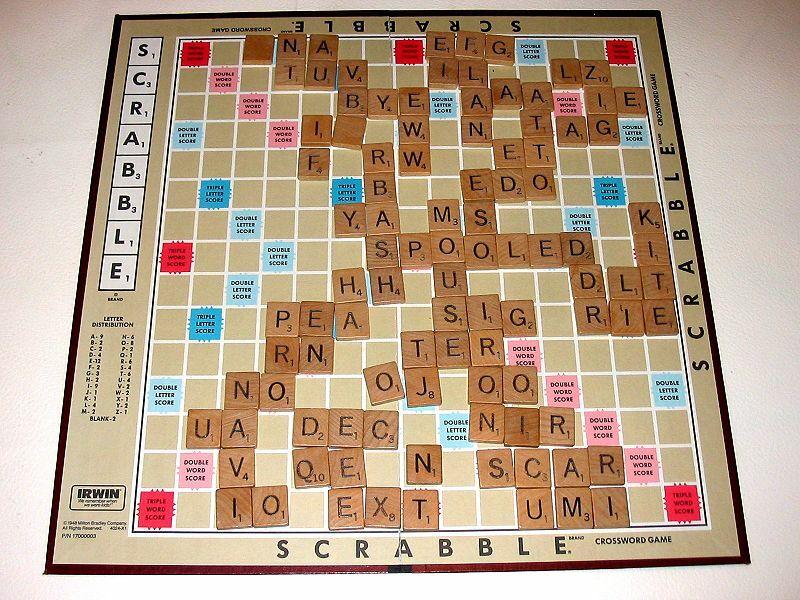 Hasbro wants Scrabulous to end because it too closely resembles the company’s board game Scrabble.